COME HOME TO COMFORT @ AN AFFORDABLE PRICE, 3BR 1.5BA SEPARATE LR/DR PLUS EATING AREA IN KITCHEN, LG FAMILY ROOM W/FIREPLACE. NEWER KITCHEN, NEWER APPLIANCES. SOME UPDATED WINDOWS, NEW SIDE DOOR, UPDATED BATH, ATTACHED GARAGE/NEW ENTRY DOOR PLUS PKG FOR 2+ CARS. NEW FLAT ROOF AREA, NEWER FURNACE/H2O. FENCED YD. CLOSE TO SCHOOLS/TRANS. AGENT OWNED. 372 Anita Wheeling, Illinois 60090 is a single family property, which sold for $231,500. 372 Anita has 3 bedroom(s) and 2 bath(s). 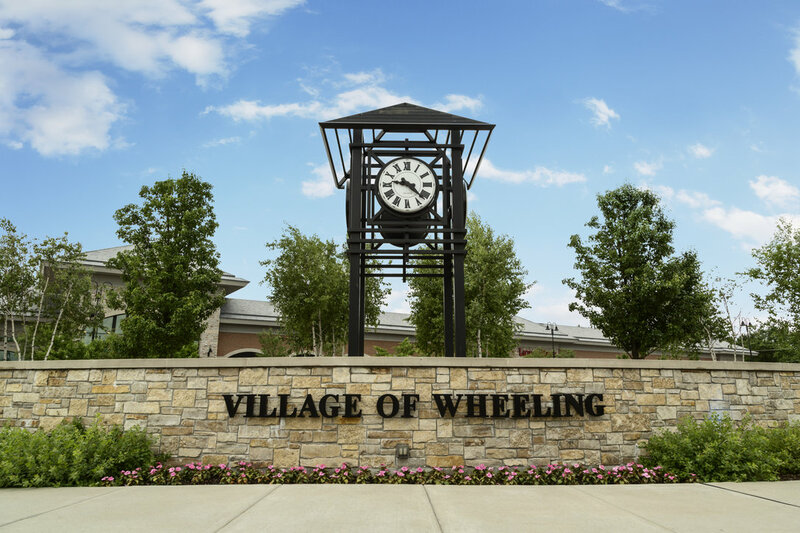 Want to learn more about 372 Anita Wheeling, Illinois 60090? Contact an @properties agent to request more info.